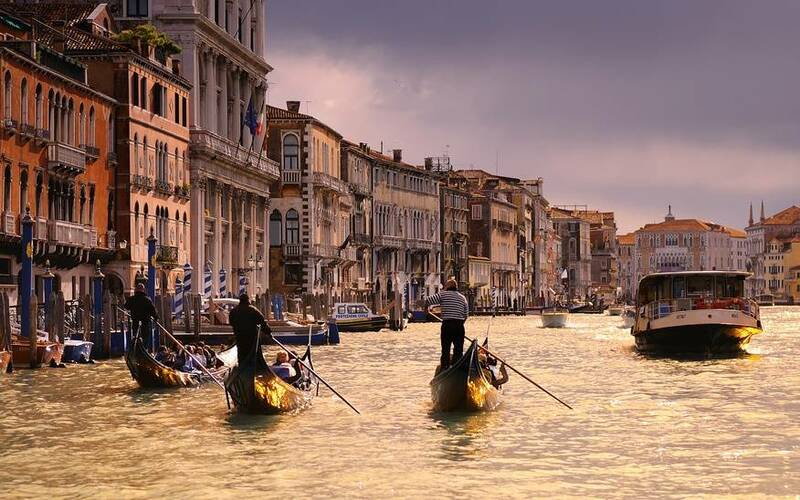 This relaxing sunset cruise in Venice will allow you to enjoy enjoy the city from a privileged position. Starting from the Fondamenta Nuove your bragozzo, typical woodden boat used for fishing in the Lagoon, will sail towards Vignole and Sant'Erasmo, the gardens of Venice. You will then coast the Lido to reach the small island of the Lagoon: San Servolo, San Clemente and the tiny Graces Island. Between Giudecca and San Giorgio just as the magic of sunset enlighten the city, you could make a toast with a delicious glass of Prosecco! The striking view on StMark's and the Doge's Palace will make this sunset cruise unforgettable. 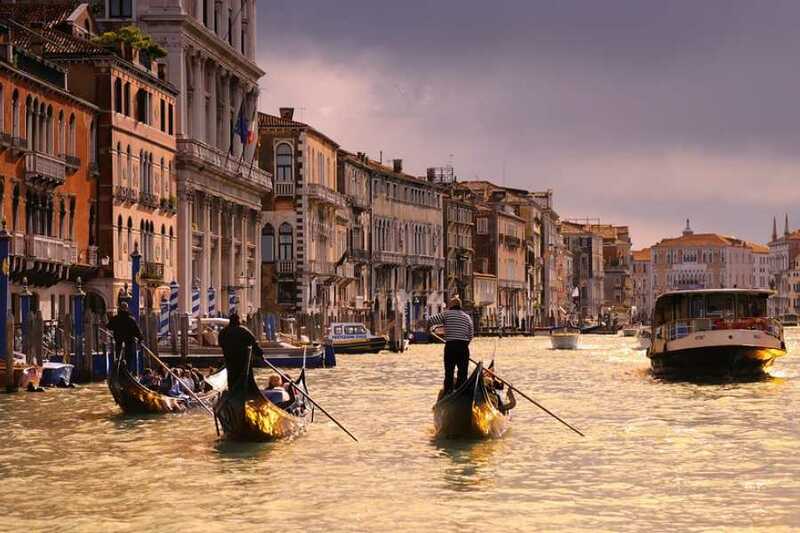 A sunset cruise in Venice is an exciting experience perfect for the whole family!